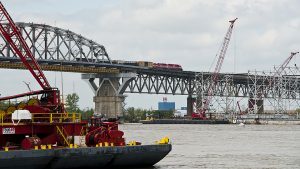 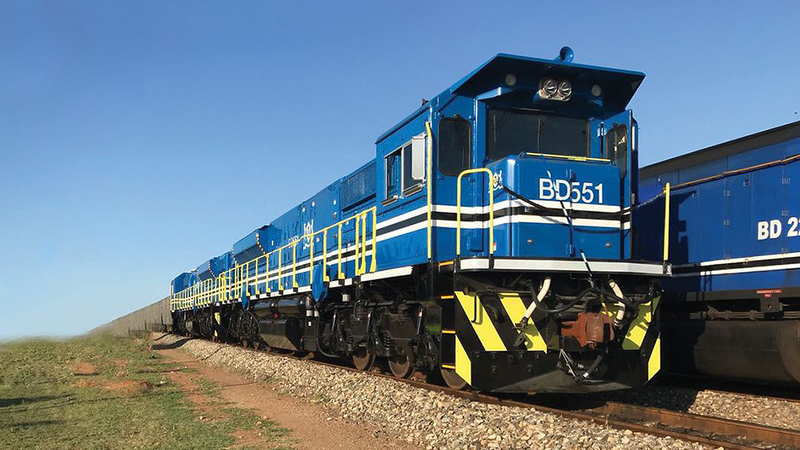 Rated at 3,250 braking horsepower and equipped with the EM2000™ microprocessor control and AC traction, the locomotives “will provide significant fuel efficiency advantages, lower emissions, the latest safety features, as well as notable haulage capacity and reliability,” the company said. 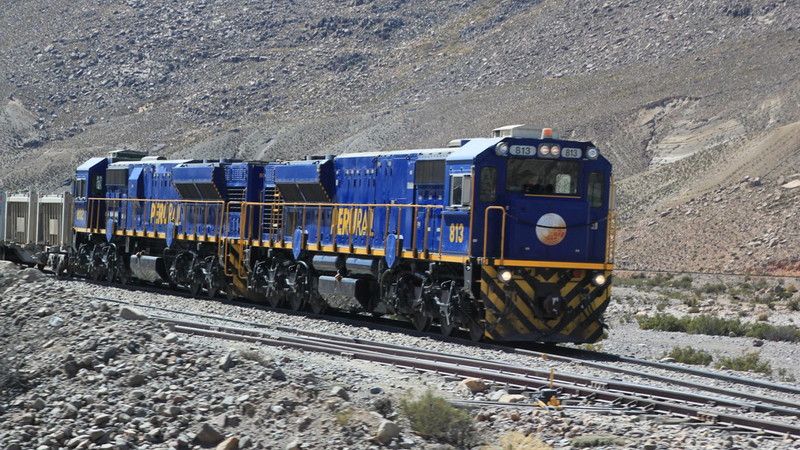 EMD GT42AC locomotives operating in Peru. 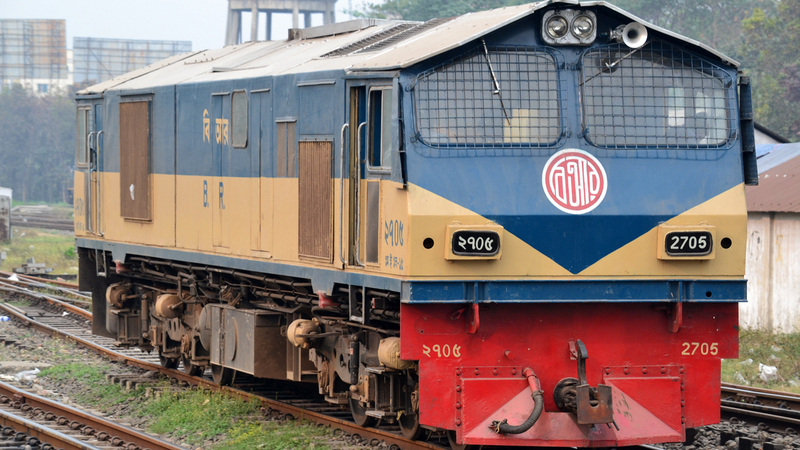 EMD supplied 21 Class 2700 meter-gauge JT18U6 locomotives to Bangladesh Railway from 1994 to 1996.